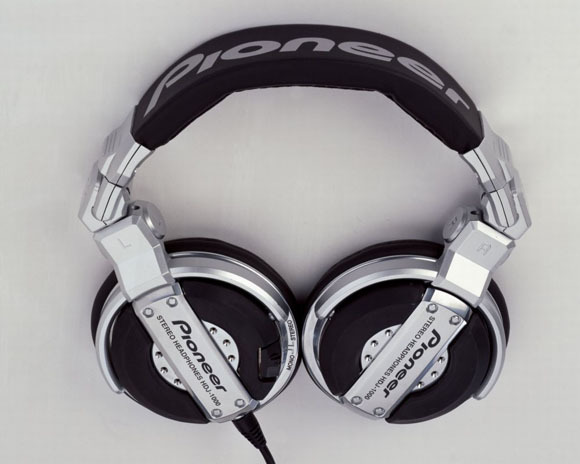 Ask CDM: Best Live Headphones? I was going to suggest the Sony headphones, assuming you want the DJ-style design. (If not, there are plenty of classic headphones, like the Sennheiser HD280s; I’ve used my Sennheisers on a gig.) If you can get a deal on them, the Pioneer HDJ-1000 models are terrific; see Jason O’Grady’s piece on them for CDM.